TEFAL, a world leader in small domestic appliances, brings family together as well as its passion for healthy living in its newest campaign, “Live Healthy, Stay Happy.” As a partner of every cook, foodie and homemaker, TEFAL sees the importance of equipping the Filipinos with innovative home and kitchen appliances which give them more reasons to embrace their daily tasks and perform them with ease. Through his recipes and with the help of TEFAL appliances, Chef Jonas inspires all to choose healthier lifestyle by creating flavorful and nutritious dishes. “Even for pros, cooking at home can be a chore since we usually face the same limitations in our home kitchens such as lack of space, time and budget. I wanted to put together simple and quick recipes that are made for busy mothers and professionals who would rather spend their time enjoying, than preparing food. 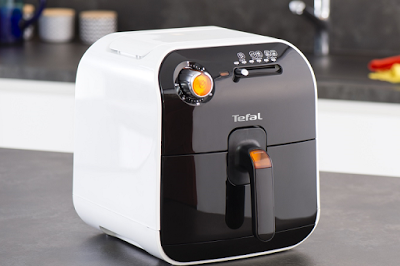 With the unique leverage that TEFAL appliances offer, you’re assured that you’ll be able to whip up amazing meals in half the time. 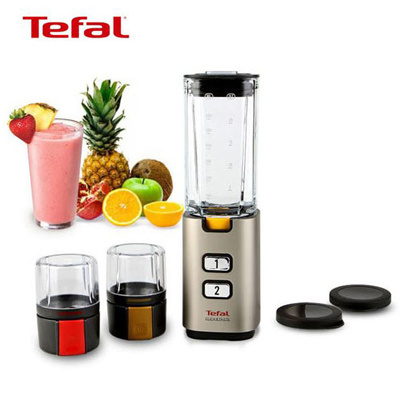 Thus, TEFAL gives its users more time to spend with the family and other important things,” shares Chef Jonas. The event was also graced by TEFAL’s Corporate Chef, Maria Sonia Astudillo. A proponent of healthy eating, she is the author behind TEFAL’s 2017 Summer Recipe book, Fruity Summer Fest – a collection of fruit smoothies, juices, skewers and dips recipes. “Just like in life, there are super, ordinary and awful fruit combinations. Some fruits click so well that aside from tasting good, they become easier to digest and friendlier to the stomach than others”, she emphasizes. Understanding the limitations of the regular kitchen and the constraints that most individuals encounter on a daily basis, TEFAL has developed appliances that are innovative, efficient, and practical. From Electrical Cooking, Food & Drink Preparation, to Linen Care and Home Care, TEFAL’s innovations will be redefining the Filipino home experience and bringing it to a new level. 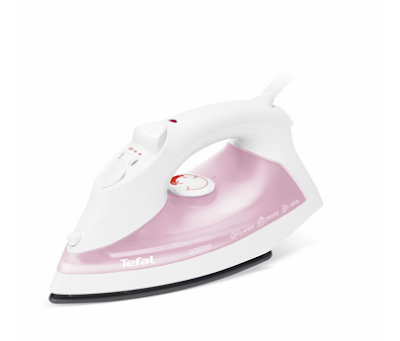 To help kick off a healthier, happier lifestyle at home, all TEFAL small domestic electrical appliances will be 20% off, from May 10-31, 2017. TEFAL Small Domestic Appliances are exclusively distributed by Collins International Trading Corporation in the Philippines. 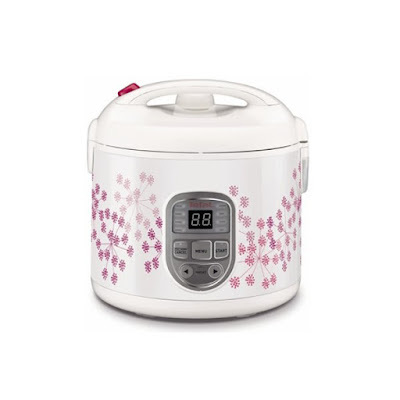 For more information about TEFAL promos and the “Live Healthy, Stay Happy” campaign, visit its Facebook page: www.facebook.com/tefalappliancephilippines.